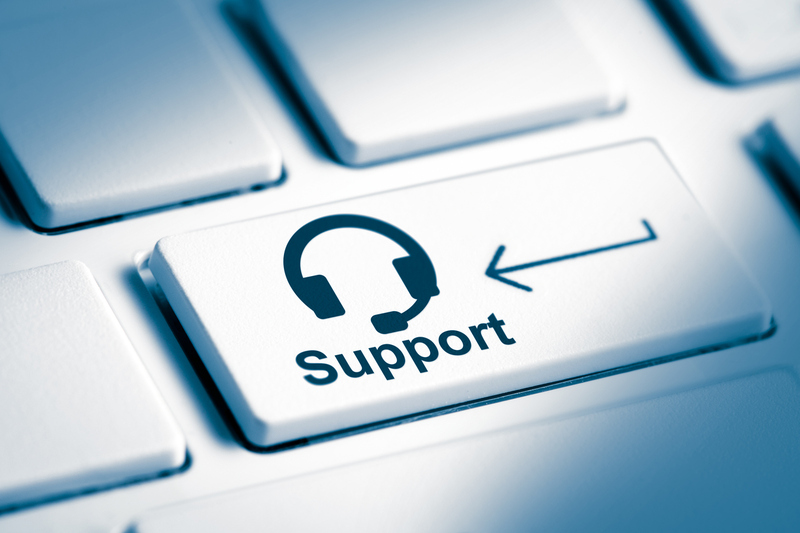 Vision’s support services provide proactive, predictive and reactive, onsite and remote support for some of the largest brands and organisations in both the private and public sector, managing solutions that deliver efficiency combined with advanced security. Our technologies and global partnerships with leading hardware and software Vendors help you simplify IT support management by streamlining multiple contracts to deliver exceptional IT support through a single point of contact. You could recognise significant savings, extend the life of your hardware and reduce time managing vendor relationships across your IT environment. We’re constantly striving to exceed your expectations, using our Integrated Management System combing Quality Management ISO 9001:2015 and Environmental Management System, ISO 14001:2015 as the foundation for continuous improvement. When multifunction devices, products commonly known as MFD’s, MFP’s require toner, a warning and alert appears in the control panel advising the user to prepare to replace the black or colour toner cartridge, please order toner etc. At this stage, there is typically 20% toner retained in the cartridge, however users simply dispose of the cartridge and waste significant toner. Unnecessarily! As part of Vision’s Environmental Management System, ISO 14001, we are continuously developing initiatives and have key objectives aimed at reducing wastage and our impact on the environment. 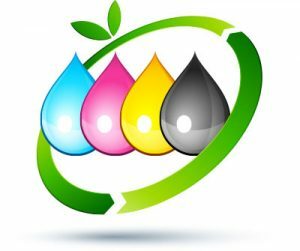 By simply prolonging and extending the life of toner cartridges, we can reduce the impact on landfill, shipping and packaging. For networked device support, Vision Complete provides total peace-of-mind protection for your networked multifunctional devices against failure to scan, fax or print when connected to multiple PCs. It allows for the unrestricted loading of printer drivers, provides systems and user training and covers replacement of any faulty interfaces.